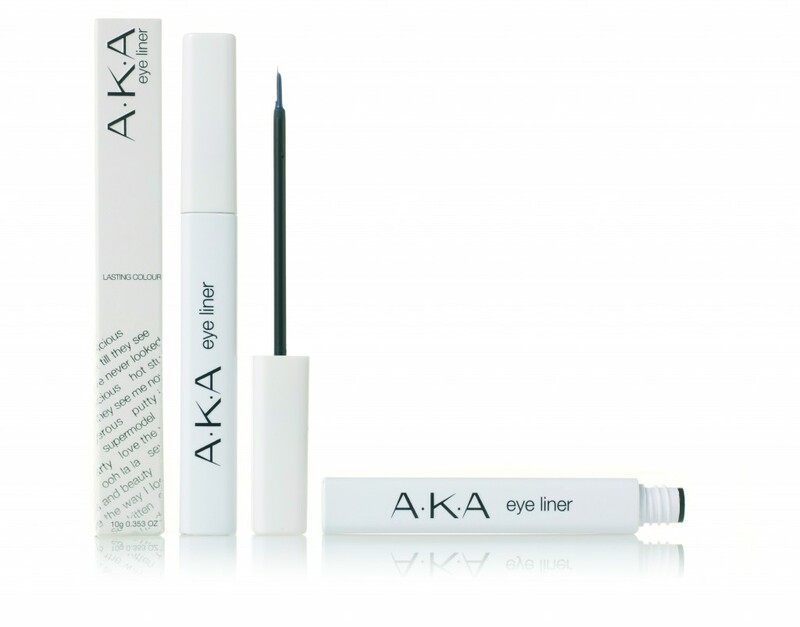 The liquid eye liner is a long lasting intense colour that is fragrance free with a thin brush for precise application. Liquid eyeliners can be used with such ease. It flows more naturally onto your eyelids and the surrounding skin. It can be applied gently without pulling on the eyelid and still result in an even coating.